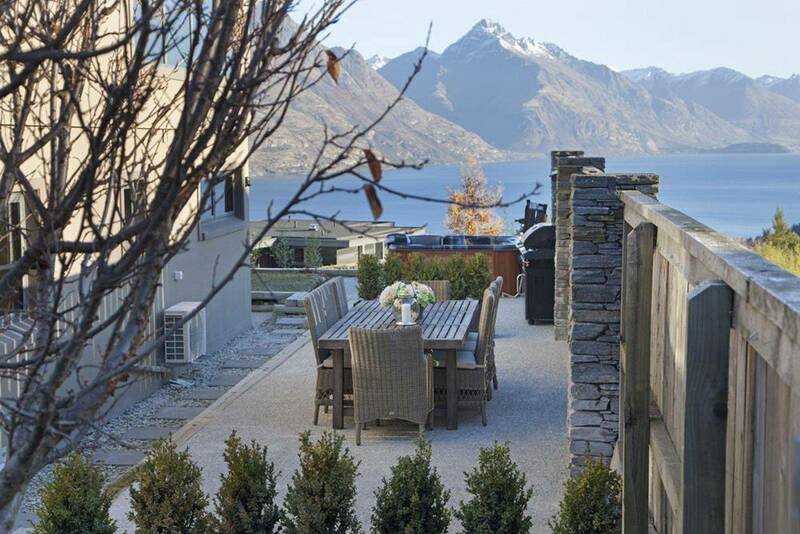 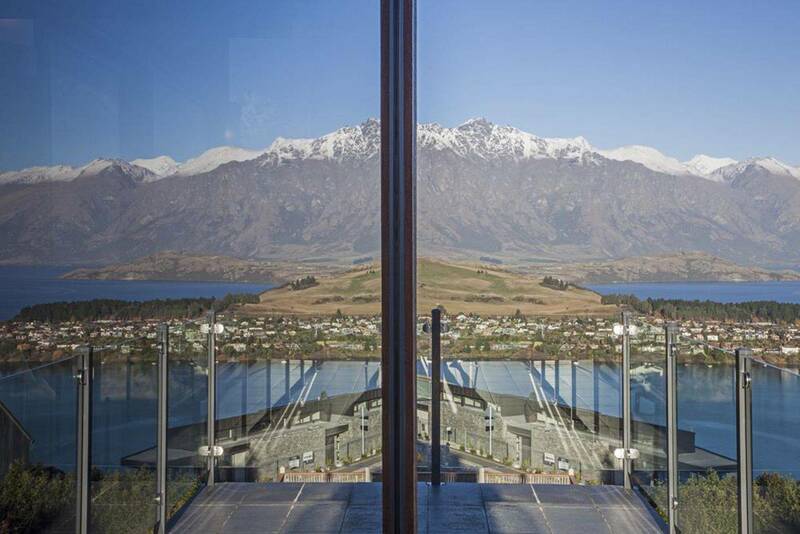 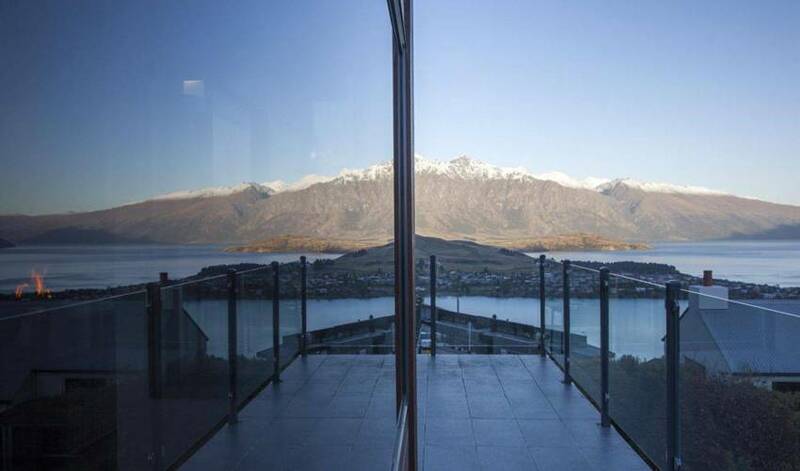 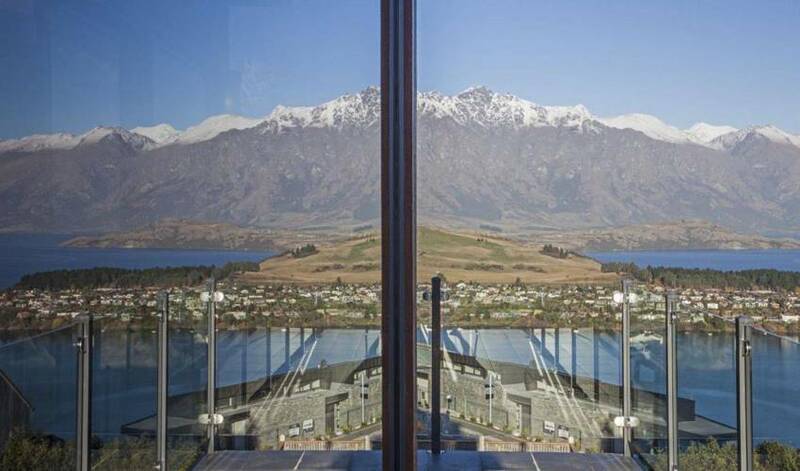 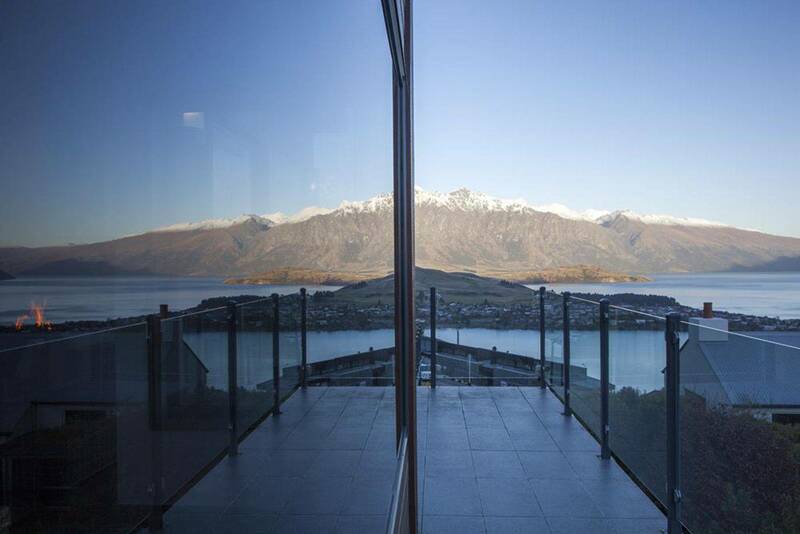 A centrally located split level New York-style townhouse in the heart of Queenstown. 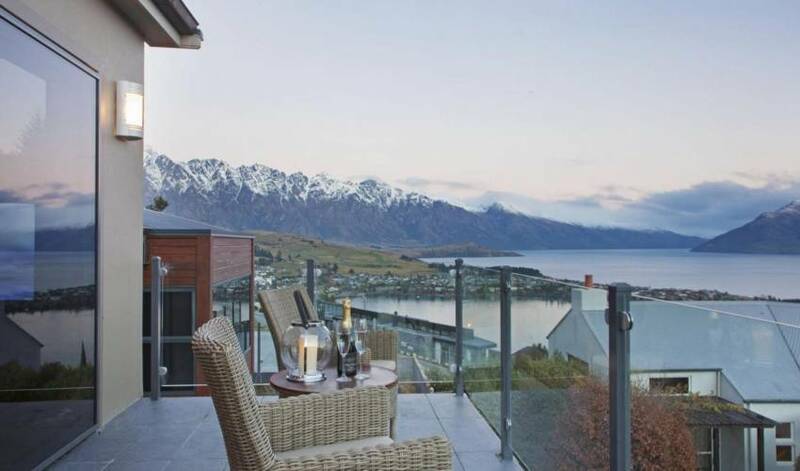 Enjoy lake views and be within walking distance to the vibrant town centre with Lakeview. 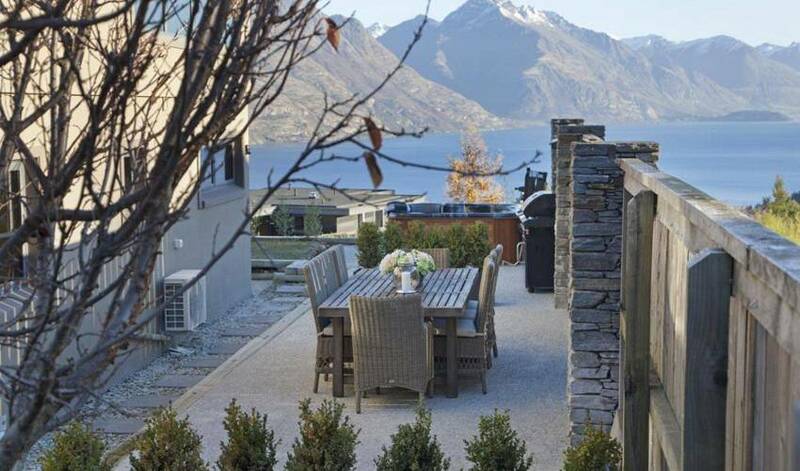 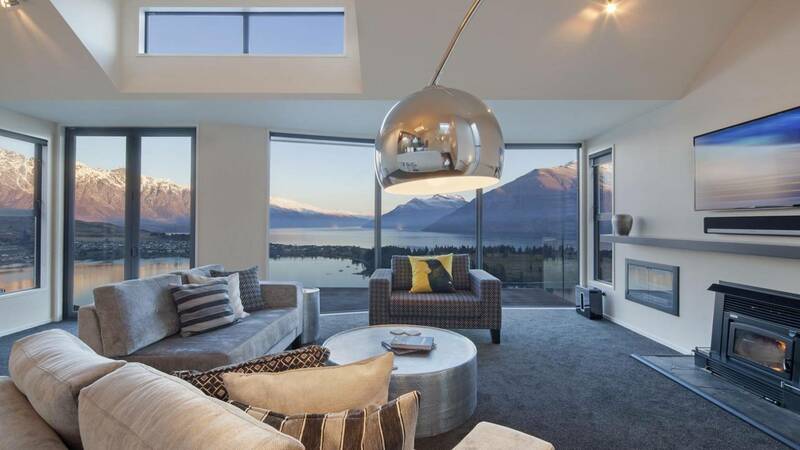 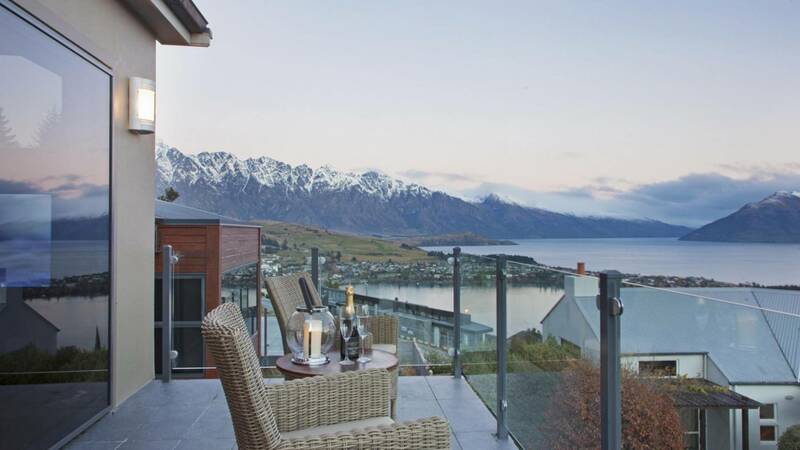 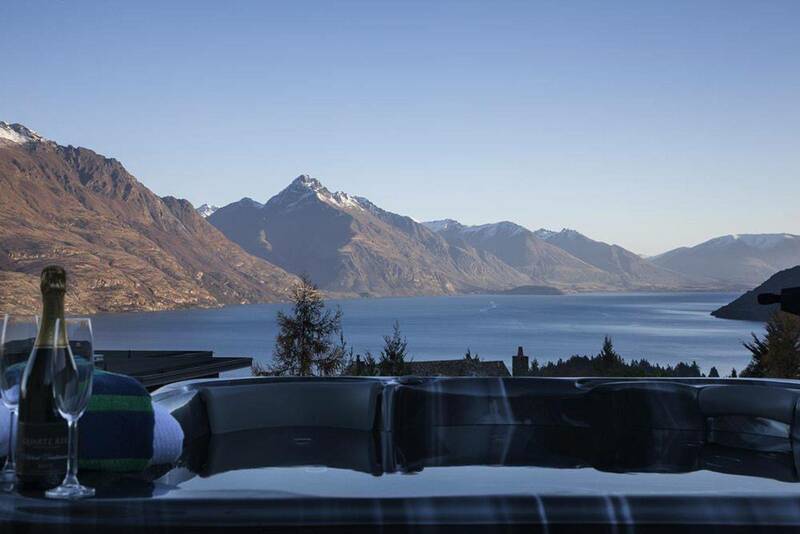 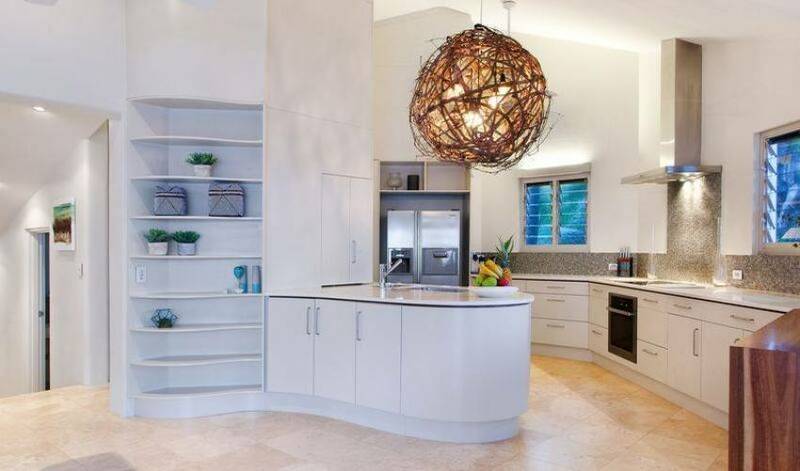 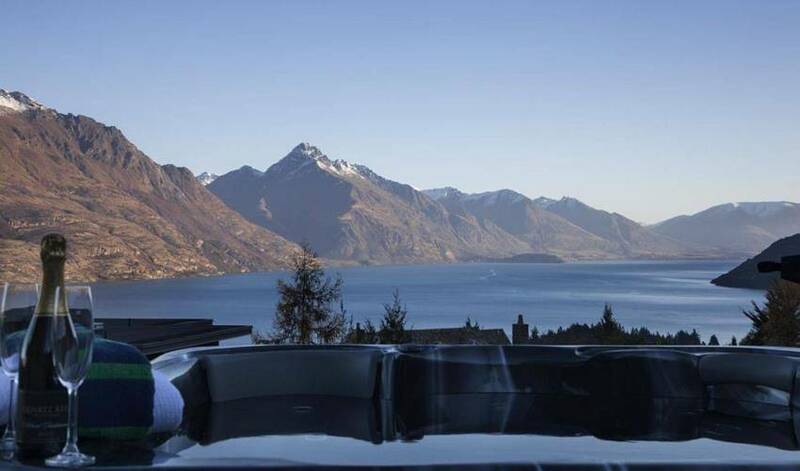 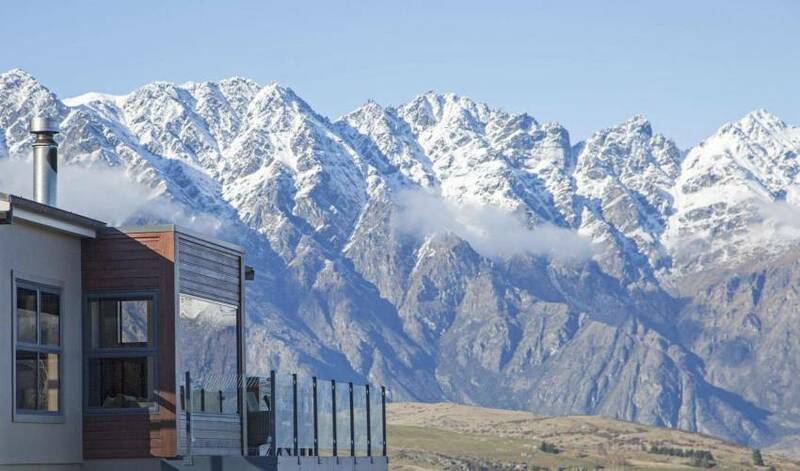 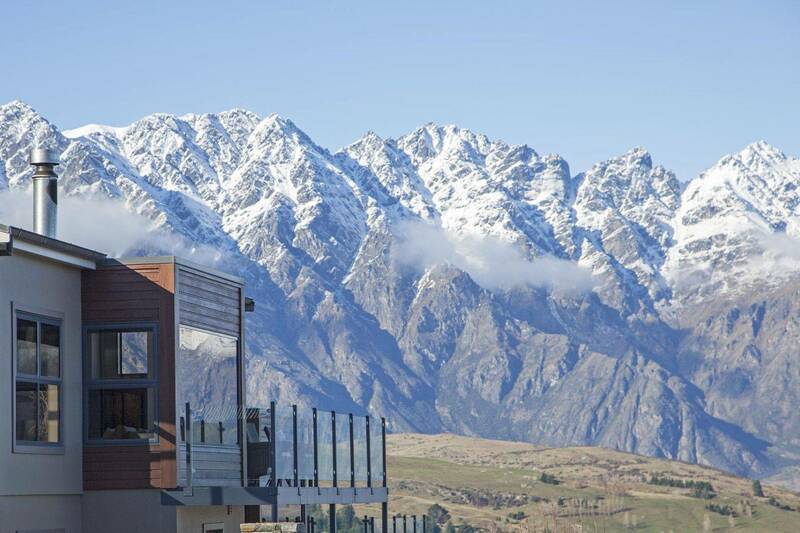 With 4 bedrooms, a state of the art entertainment system, pool table, fabulous contemporary kitchen and spacious living area Lakeview is the perfect villa for your holiday to Queenstown. 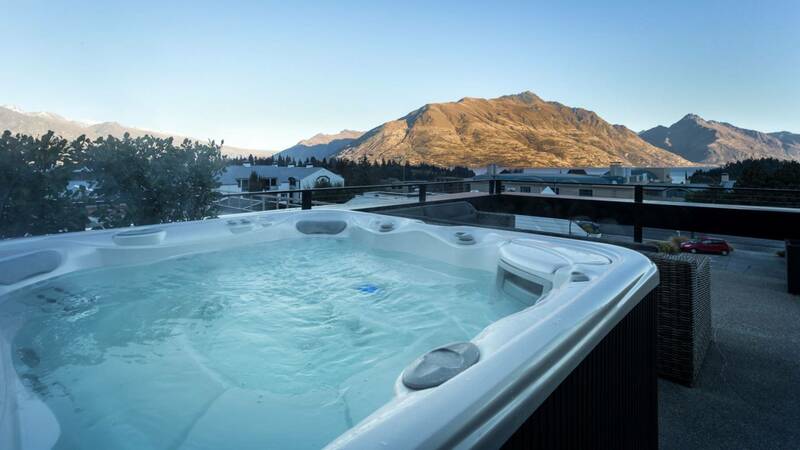 3 storey townhouse; large living and dining area; open fireplace; integrated entertainment system; BBQ; private courtyard garden; balcony; town location; pool table; internet access; garage parking.